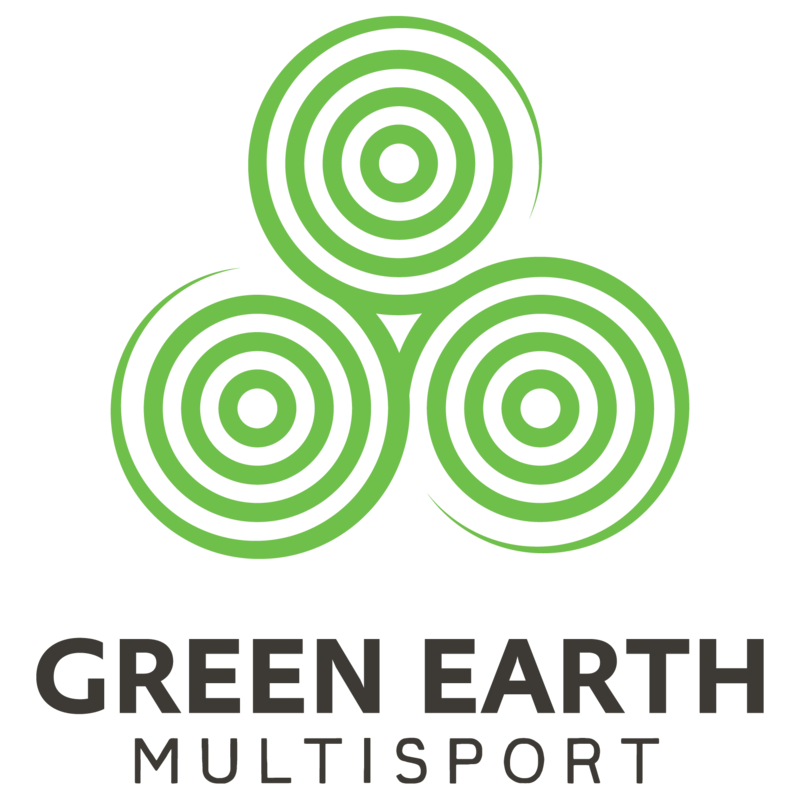 Green Earth Multisport | Run. Ride. Swim. Races aren’t won at the finish line. They’re won the moment you decide to be the best competitor you can be. For those who are serious about reaching their best, the race starts at Green Earth Multisport. Whether it’s by foot, water or wheels, we have the best gear to help you get there. Unlock your potential with the latest running equipment and performance measurement tools. Find a new gear with preimium triathlon equipment. The road is yours for the taking. GEM has a wide variety of products and brands to help you reach your goal on foot, bike, or in the water. We offer free gate analysis to ensure you get the pair of shoes that’s right for you. And our knowledgable and experienced staff is there to help you find whatever else you need. We are located at 1009 E Canal St in the beautiful Village at Winona. Have a question or a comment? Give us a call at 574.306.2004 or fill out the form and we will get back to you ASAP!